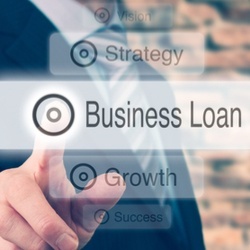 One of the first questions I always ask people looking for accountancy advice is, “can I see your business plan?” A business plan shows your projected profit and loss and demonstrates that you understand the essentials of cash flow. It’s also a clear indicator that you recognise the financial challenges of running a company, writes Andy Revell of DSL Accounting. 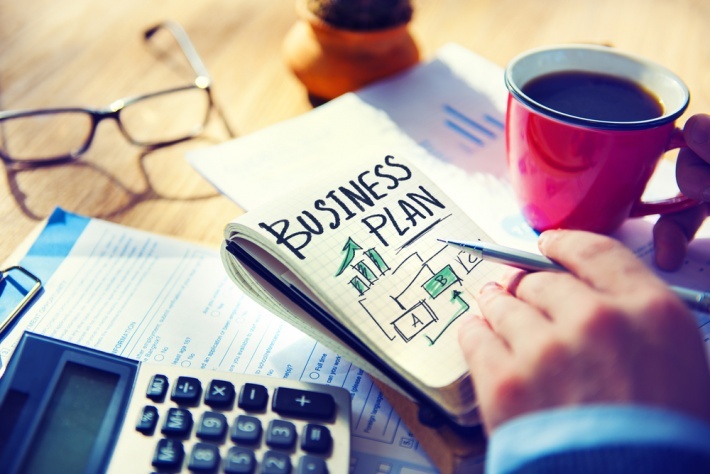 In my experience, it is common for business owners to come back to me and say: “I never got round to writing one up.” Research conducted by Barclays found that less than 50% of small business owners in the UK have a basic business plan, a component which is essential to running a successful business. As a figure which rings true with my experience working with SMEs, my advice is that when you’re onto an exciting idea and begin selling your product or service, write out some kind of formal business document – it usually pays to do so, clarifies your vision and establishes your place in the market. I’ve compiled my thoughts on why a business plan is so important for an SME at any stage of its journey. I’ve also added my thoughts on the most important financial information you should be including. Hopefully, that’s enough to at least make you consider writing up your business plan. For a general overview of what to include in your plan, this guide should help. However, I want to look in particular at the financial planning aspects – as any accountant will always focus on this side of things first. In any business plan, there’s going to be a reasonable amount of guesswork as you can’t be sure of everything that’s going to happen. Nonetheless, just taking the time to think about your potential costs and profits can help you with planning. So, open up a spreadsheet and start putting together your projections – these should be based on your existing data and educated guesswork and estimations. As a rule of thumb, your projections should cover a timeframe of the next three years, minimum. An income or profit/loss statement estimates what your expected income and expenses will be over a given time period. For the first year, provide monthly estimates, then for years two and three, put together quarterly summaries. What are the costs involved in selling your goods or services? Once again, list all your expected outgoings on things like advertising, travel, office space, utilities, salaries, rent and so on. Once your statement is complete, add up the totals, then minus the total for your expenses from the total for your income. If you’re still in the black after accounting for losses, you can be confident the business will have solid foundations. Assets mean all the cash you hold, the value of your equipment, inventory, and debtors (amounts owed to you). It might also include other things of value, such as patents. Your liabilities include money that you owe to suppliers, taxes, business loans or hire purchase and rent. 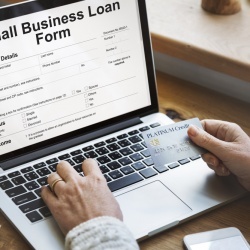 A key thing to remember is that the assets and liabilities must be a true representation of the state of your business at a given moment in time – you can’t fill out a list of your assets one day, then come back to filling in liabilities a month later, since the balance will have changed in the meantime. In my experience, companies that have taken the time to sit down and figure out their financial situation and projections are usually much better prepared for growth – and for potential hiccups along the way. So, when an accountant asks if you have a business plan they can look at – make sure you’re one of the minorities who says yes. 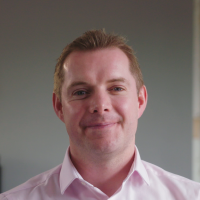 Andy Revell is a director at DSL Accounting, a leading small business accountancy firm located in the West Midlands. Andy has over 18 years’ accounting experience covering general practice to auditing with a particular focus on helping small businesses thrive. He joined DSL in 2007 and has helped turn it into one of the UK's leading SME accountancy firms. This article was written for Handpicked Accounts by Andy Revell of DSL Accounting.